When building our new home, we wanted the best roofing protection against storms and rain. We knew the reputation of May Roofing to be the best in the area. Our roof was done quickly and within budget! Years later we had hail damage and didn’t hesitate to call Wayne and his crew for our roof replacement. The May Roofing crew was very conscious of our yard, and landscaping and left the job looking as it did before they started. Staying local was important to us, and while we didn’t experience any issues, Wayne was readily available for any follow up service if needed. 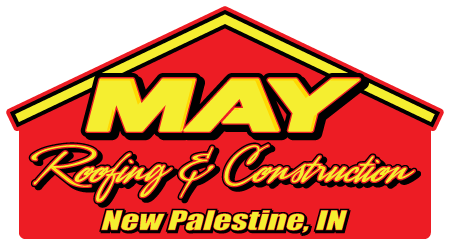 May Roofing is the only contractor I’ll call when it comes to our roofing needs!